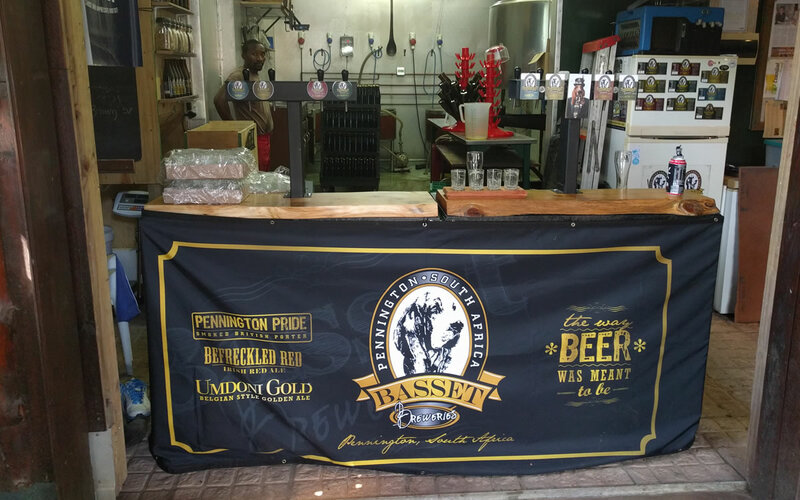 Welcome to Basset Breweries in Pennington Kwazulu Natal. 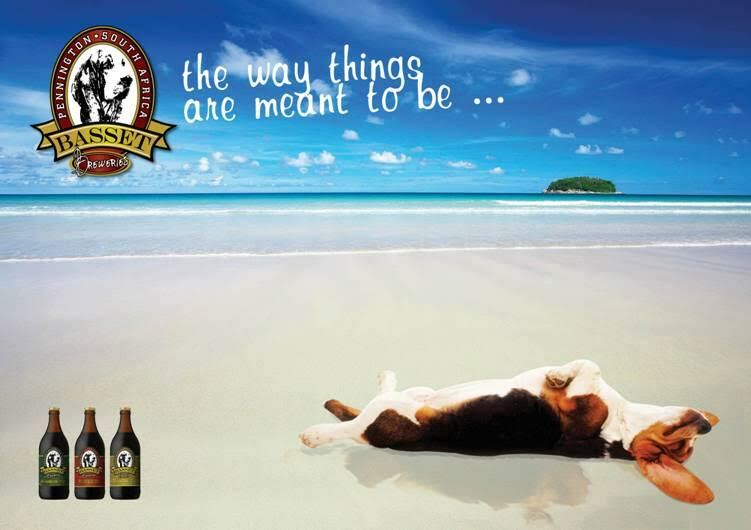 We specialize in premium craft beers of the highest quality. 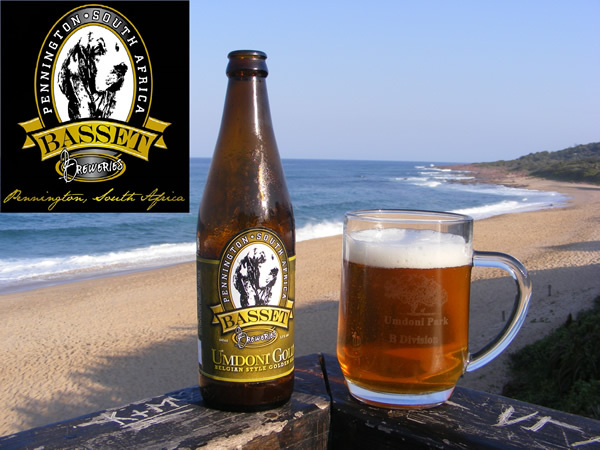 Basset Breweries, situated in picturesque Pennington on the Kzn South Coast, are proud brewers of some of the most sought-after craft beers in Kzn. Visit our new taproom at The Doghouse Craft Cafe to discover real beer – the way it was meant to be! 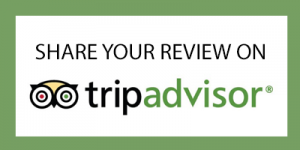 Book a brewery tour, where you will learn the exciting process of making beer, watching each step of the process, from the raw malted barley and hops to the finished product foaming away in your glass. Additional facilities on site include the wonderful Doghouse Craft Cafe restaurant serving up delicious meals and wood-fired pizzas; a fully licenced bar featuring Basset Brews, speciality gins, fine wines and cocktails; a childrens play area; a pet friendly beer garden (pets must be on leash); and nature trails past two bass dams and through the beautiful Yellowwood Private Nature Reserve. We offer tailored services to corporate and private clients. So if you are having a birthday, bachelor party, or just a get-together with the boys to watch the rugby, why not get a couple of kegs of our fine craft beer for the occasion…..it costs a lot less than you think and is guaranteed to make the day memorable! We can supply taps, chillers, gas and related equipment to allow you to serve ice-cold draft in your own home. We also offer customized labeling options for our beers. What could make a better wedding table gift than a bottle of fine ale finished with a pic of the bride & groom along with details of your special day. 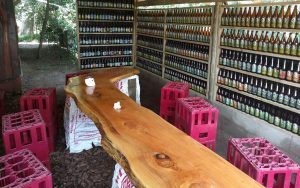 We can supply bottled beer with your corporate brand on the label, or gift packs incorporating your branding for Christmas presents, team building functions, company milestones and more. We can even brew up a special batch of your very own beer. 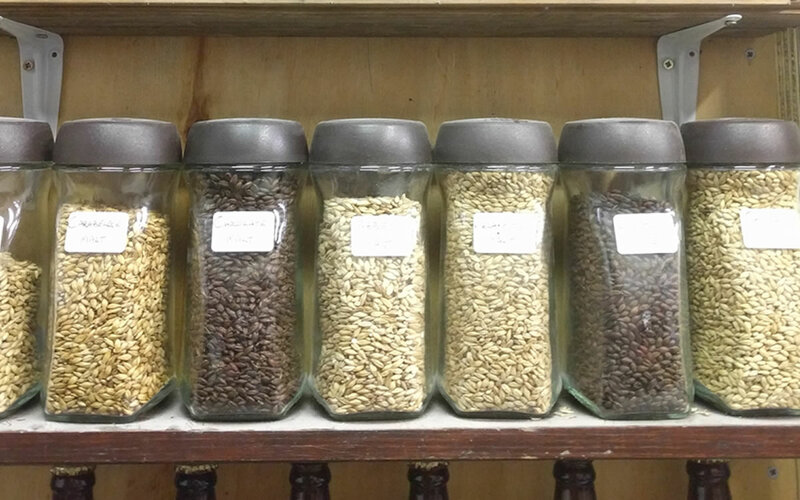 So talk to us about your requirements, but remember to do it early, as it takes up to 2 months to produce a single batch of beer, and your special batch will need to be slotted into our production schedule. 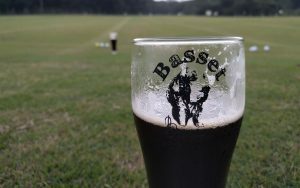 Whatever your beery needs, we look forward to hearing from you soon. Most awesome experience ever! love the people, love the beer! Love being there and enjoying the most wonderful interaction amongst good honest people and newly made friends! The pleasure of being near the coast and the warm welcome is enough to attract me, but the beer! – WOW!! I’ve found a little paradise visiting here! AWESOME! My Best Place To Escape! 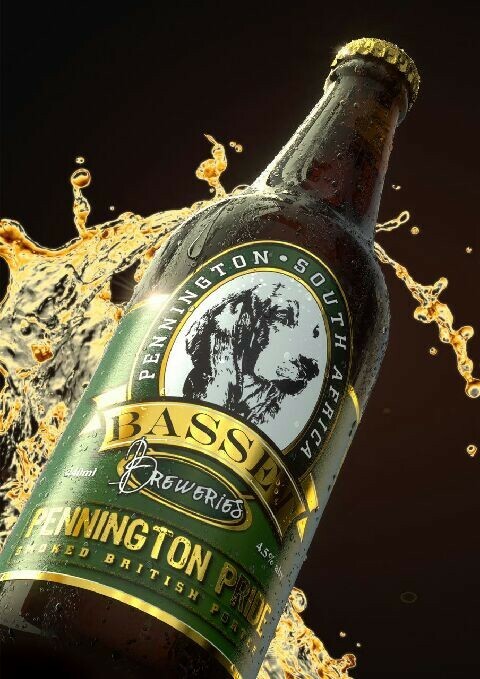 Copyright 2012 - 2016 © www.BassetBreweries.co.za. All rights reserved. All logos & trademarks remain the property of their respective owners.